Is laminate an underrated floor covering? 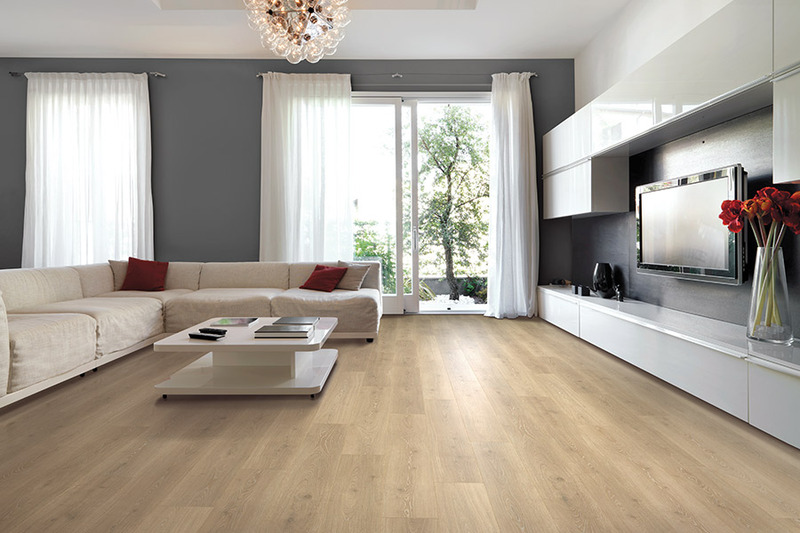 It’s not unheard of for homeowners to overlook laminate flooring, for a variety of reasons. However, we are here today to give you even more reasons why it should never be overlooked as a possible answer to all your needs and preferences. 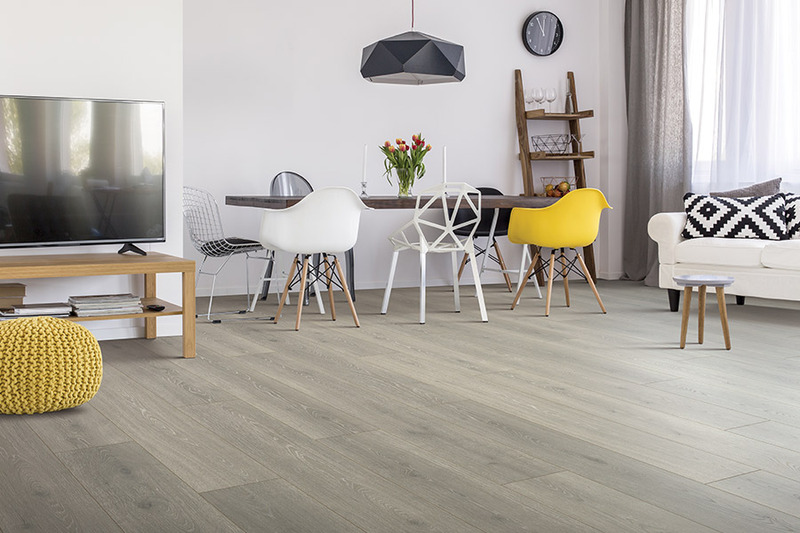 Since its arrival on the flooring market as the only wood-look floor covering, manufacturing techniques have improved and helped move this material further and further into the future. Now, its benefits list has grown immensely and more than likely into something you’ll be interested in for your own home. Creative Floorworks proudly serves the areas of Winder, Jefferson, Watkinsville, Athens, and Gwinnett County, all from our showroom location in Winder, GA. We invite you to come in to personally witness our extensive flooring materials and related products, as well as getting to know our amazing creative department. 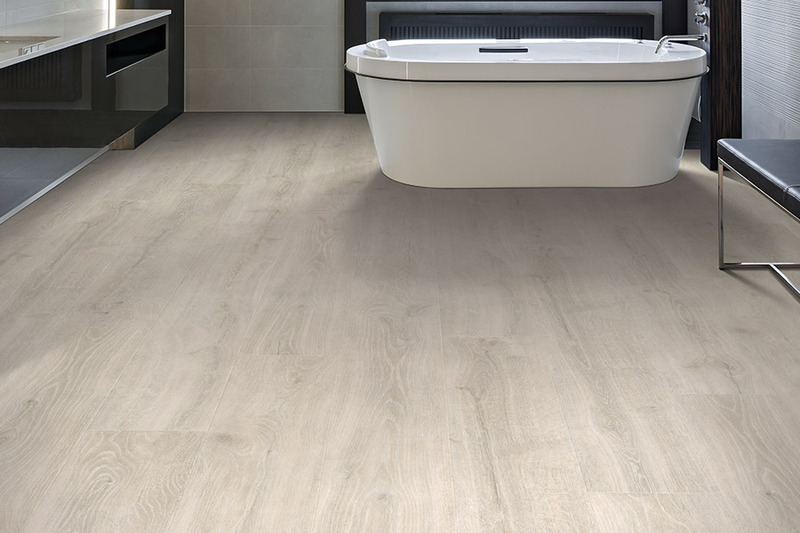 Their expertise in design can help you create the floor of your dreams, while our trustworthy installation team can help bring your floors to stunning completion. Be sure to stop in today. 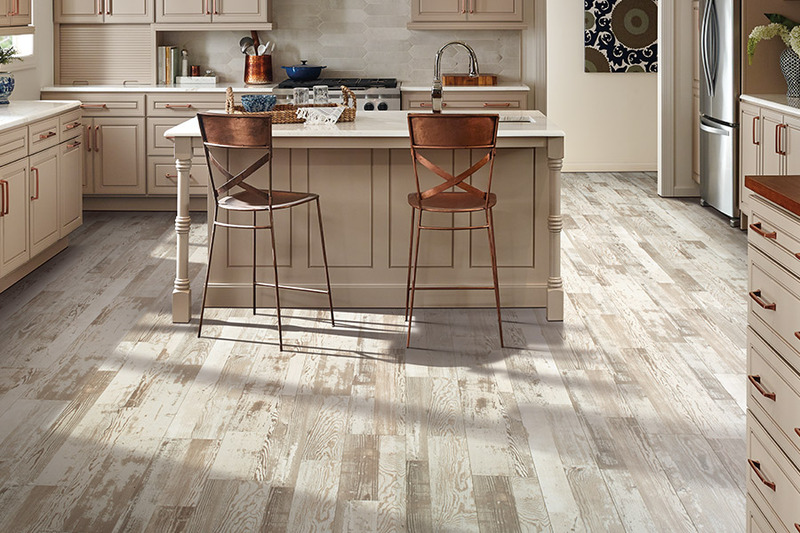 Most known for its amazing replication of a solid hardwood flooring look, laminate has always been a go-to material as a hardwood alternative.In the beginning, that was the only look you could get in this material, but that’s no longer the case. You can now find this product mimicking the looks of all natural stone as well as ceramic and porcelain tile. All of these natural materials are replicated right down to grain patterns, textures, and authentic grout lines that leave your guests thinking they’re walking on the real thing. 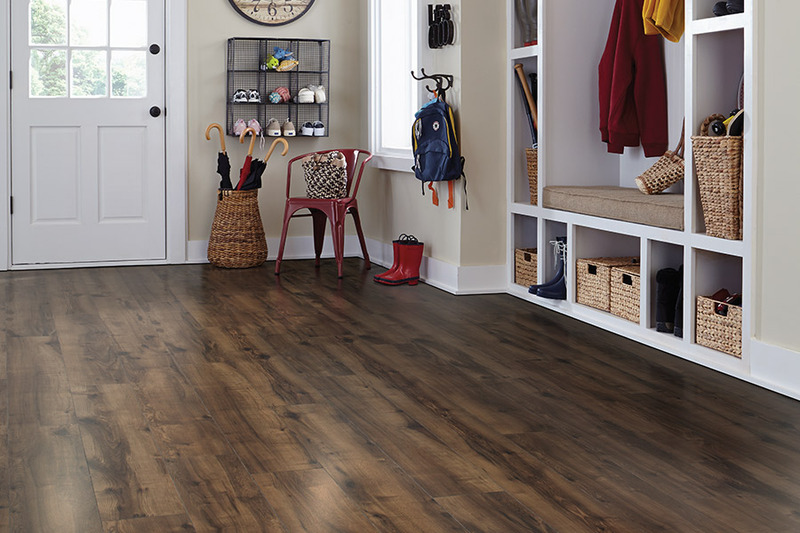 Laminate can easily be installed in any room of your home. In living rooms, studies, bedrooms and more, it offers a prestigious look, no matter what natural material you’re looking to replicate. With a water resistant option, it can work just as well, with those same great looks, in foyers, kitchens, bathrooms, and laundry rooms. 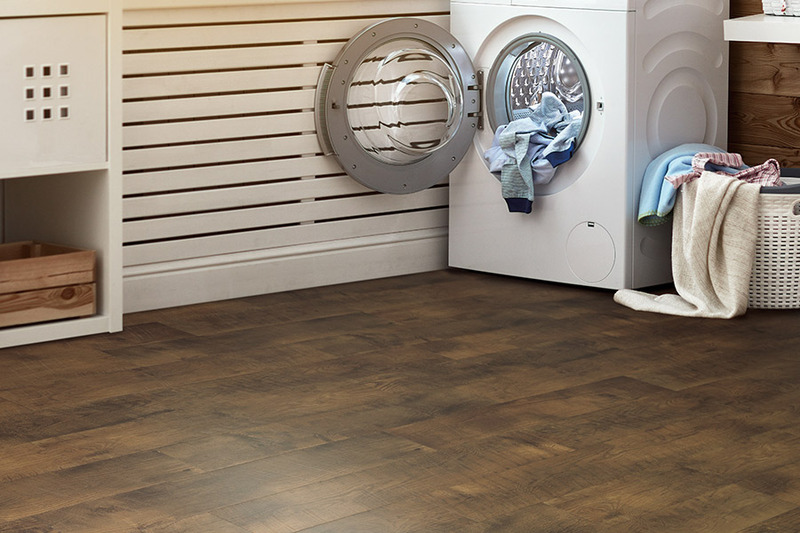 Since this flooring comes in lengths and widths that are easy to work with, it only makes sense that it would be a quick and easy install as well. 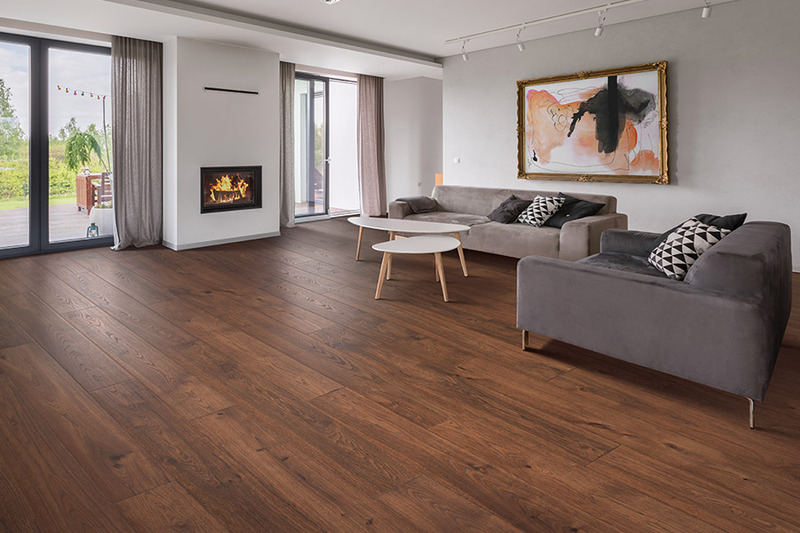 Featuring a click and lock pattern of installation, it simply snaps into place, creating a “floating floor” that works very well in any room. Placing an underlayment beneath the flooring can reduce much of the clicking noise often created by shoe heels and pet nails. It can also offer a good amount of noise reduction and even an extra layer of insulation, for heat retention in colder weather.